5×7 hardcover 20 Page Photo Book just $4 + Free 1 Hour Pickup). Great Last minute gift or get a book for your vacation. The 5″×7″ Hard Cover Photo Book is a great way to collect all of your beautiful memories. 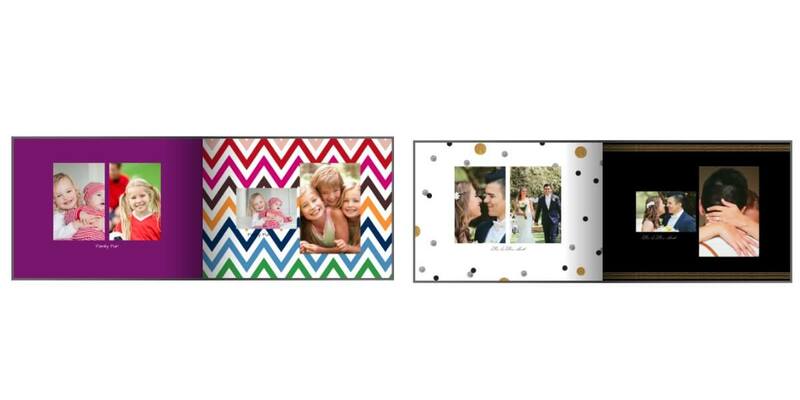 Simply add pictures and captions to this personalized photo book. You can include photographs of your newborn baby, family members, different celebrations, travel memories or beautiful places. This 1-hour photo book makes a lovely gift for any occasion. The product features a durable, high-quality hardbound leather cover and is printed on Fuji Crystal Archive photo paper. Twenty single-sided pages are available.